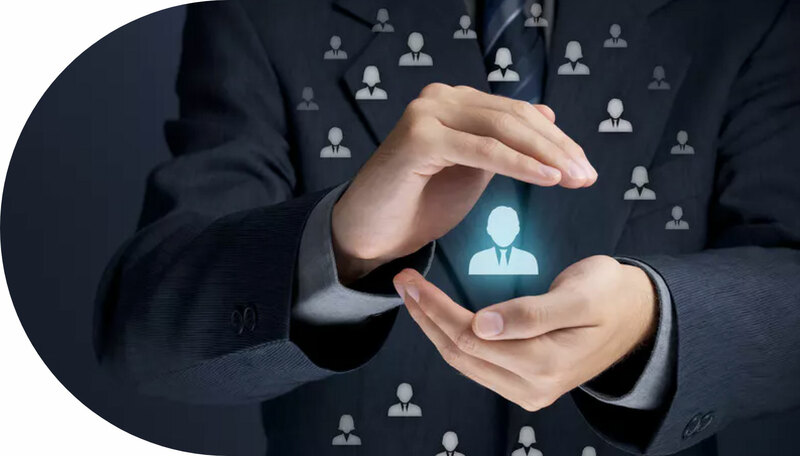 Know your customer KYC is the process of a business verifying the identity of its clients and assessing potential risk of illegal intentions for the business. The term is also used to refer to the bank regulations and anti-money laundering regulations which govern these activities. Know your customer processes are also employed by companies of all sizes for the purpose of ensuring their proposed employees, consultants, or distributors are anti-bribery compliant. Bank, insurers and exports creditors are increasingly demanding that customers provide detailed anti-corruption due diligence information. Corporate Debt Solutions Global are the UK’s leading provider of KYC and anti-money laundering checking and verification services. Utilising a seven step check and double gateway verification process tailored to the highest quality standard CDS provide one of the most comprehensive AML and KYC services available in the UK today.